Beating cancer takes early detection. 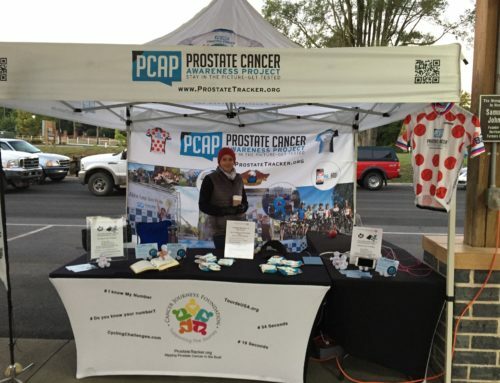 One of our major prostate cancer awareness events takes place every September in Harrisonburg, Virginia in the Shenandoah Valley. The annual Alpine Loop Gran Fondo is organized by Jeremiah and Erin Bishop and is a major source of funding for the ProstateTracker.org early detection system, free to everyone. Organizing an event like this takes lots of volunteers who donate their time, energy, and passion to make this event happen. 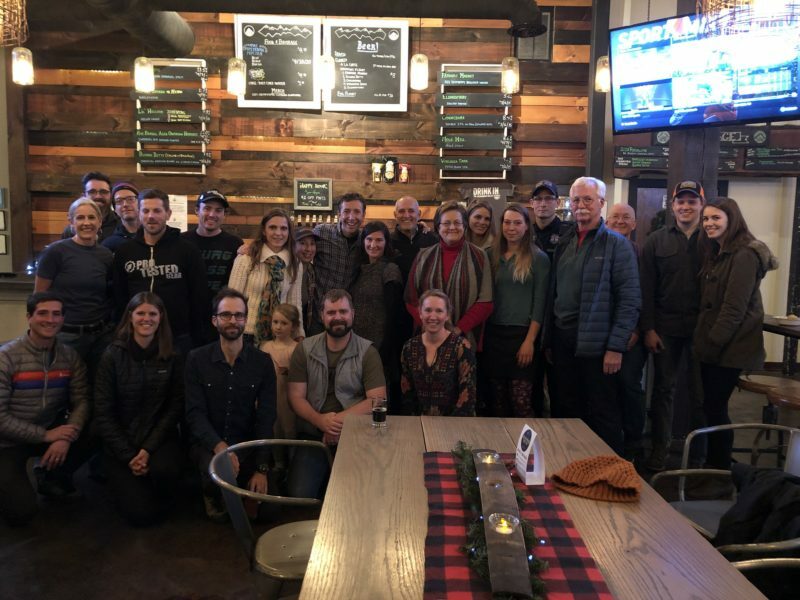 Last night, December 5th, Erin and Jeremiah hosted a holiday party at Craft Brothers Brewing in Harrisonburg. “Thank You” to the volunteers who were able to attend and to the many who couldn’t be there. You are helping us beat cancer!